31 Mar – Full results posted. 31 Mar – Team Singapore results posted. 22 Jan – Page created. 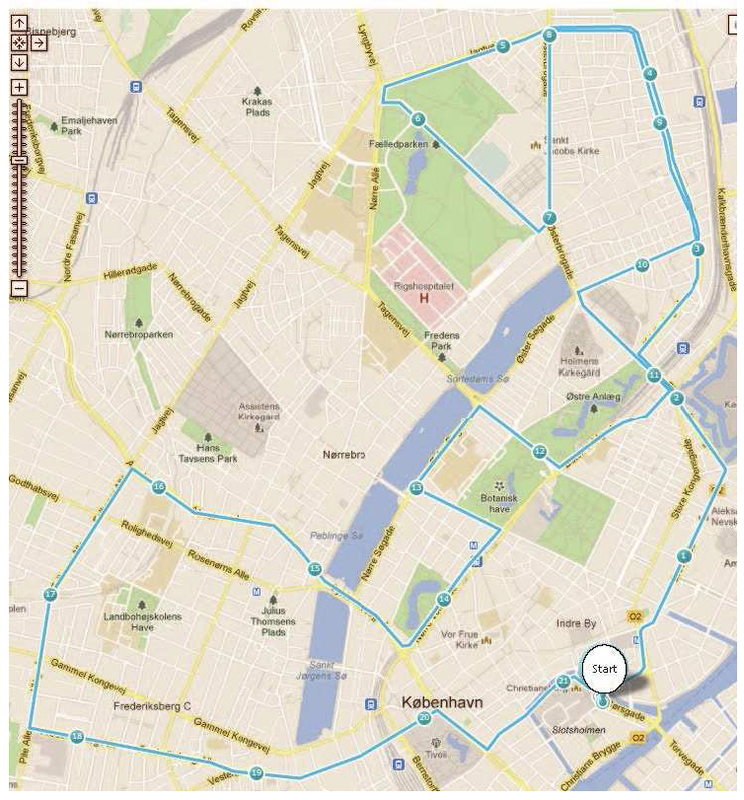 The course, one loop of 21.095 Km with start and finish in the city centre, is almost completely flat and free of traffic. The surface is asphalt and the width varies from 3 to 20 meters. The course leads the runners, in a counter-clockwise direction, through inner Copenhagen with a digression to uptown Frederiksberg before returning towards the city centre passing by the famous Tivoli Gardens, Copenhagen’s Town Square and the Danish National Museum. The Finish will be right in front of Christiansborg Castle. Athletes selected are Mok Ying Ren & Soh Rui Yong. Team manager will be Jason Lawrence.